Large sized, lightweight and durable. 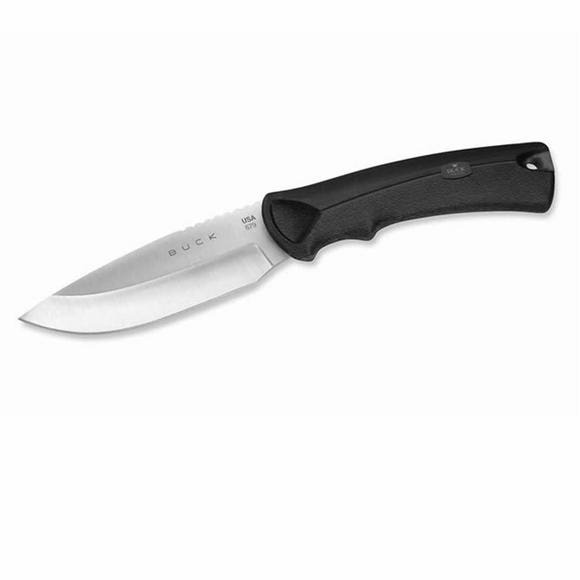 Buck Knives BuckLite MAX Large Fixed Blade was designed with full tang construction and Alcryn MPR rubber handles for superior performance in demanding end-use environments. The additional large integrated finger grooves and grip areas provide safety of use.